As the season changes we are growing and changing too! In just one year in our new retail location we have seen wonderful growth at Designer Kitchens & More. 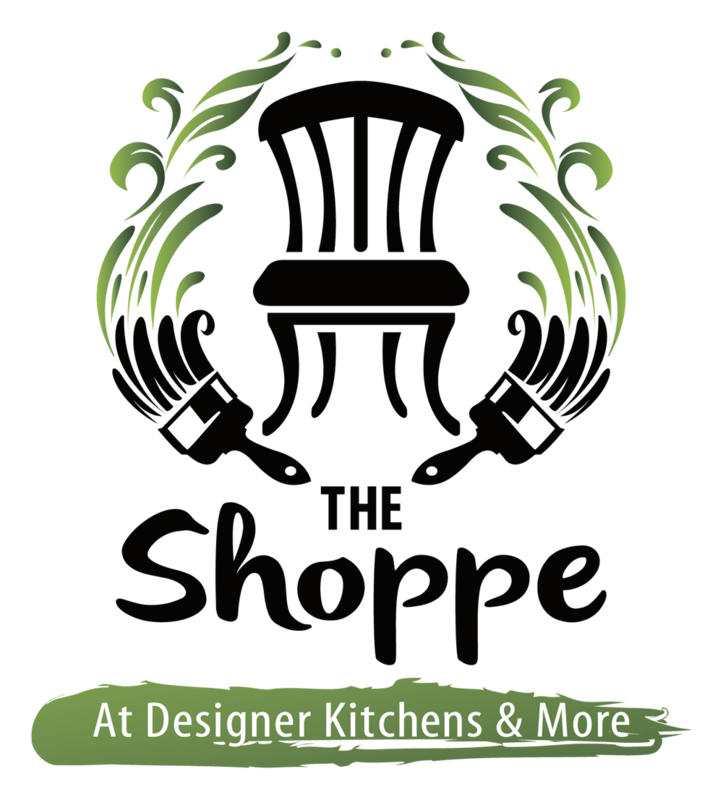 We have added new Designers, new product lines, new services, new clients, new builders and now – a new Design Studio and retail environment we warmly call “The Shoppe at Designer Kitchens & More” that I would like to introduce you to today. We have expanded Designer Kitchens & More by doubling our footprint and extending into the retail space next door to create The Shoppe design studio environment. Now, our clients can remain with us a little longer and utilize our products and services in more areas of their homes. We now carry a full line of upholstered furniture and custom headboards, Norwalk Furniture. 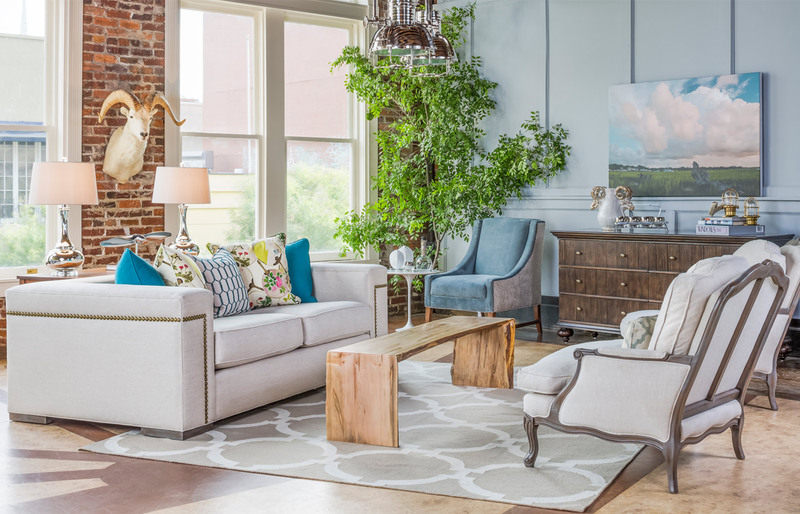 Norwalk is a beautiful furniture line founded in 1902 in Ohio and is a 100% Made In America product with hundreds of fabrics and finishes with an affordable price point and custom made furniture delivery within 35 days! We just love this line! And, Made In America is very important to us. We also are the proud new dealers of Rustica Hardware. 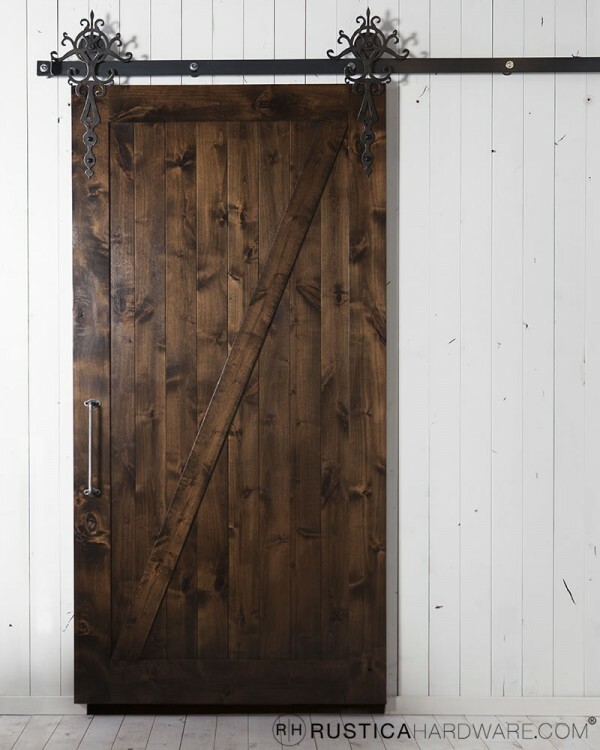 Rustica Hardware is a system of barn doors, barn door tracks, and barn door hardware. With many varieties of custom barn doors, colors, and metal finishes available for the barn door tracks and hardware, we can’t wait to start “rolling” our new barn doors out the door! These doors are also a 100% Made In the USA product and once you see the display in The Shoppe you’ll see why we love them so much. If you are the more adventurous do-it-yourself type, come and try your hand at our CeCe Caldwell Paint products with a piece of our all wood unpainted/unfinished furniture from Whitewood Furniture OR you can have our Interior Designer, Kelly, who specializes in painting furniture do it for you! Either way you are sure to win and end up with a unique one-of-a-kind piece but maybe with or without a little paint on your hands! And, as you suspected, CeCe Caldwell is one of the very few chalk and clay paint companies that can proudly say they are a 100% Made In America product! We also have a full line of Mohawk flooring, a beautiful new rug line called Loloi and a gorgeous and affordable fabric line called Fabricut with hundreds of fabrics for new window treatments or for recovering your existing favorite furniture pieces. 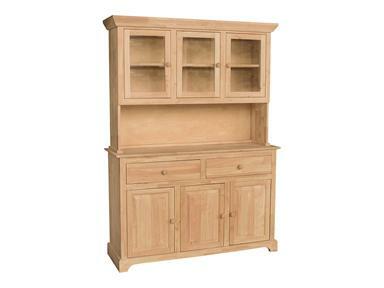 Let our Interior Designer, Mary, help you make these important selections seem easy. Mary can also help you update with our new fab accessory and lighting lines. There are too many to list them all here, you really must come and take a peek. 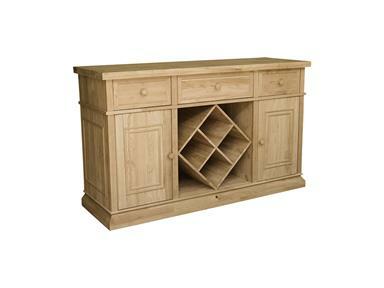 And, as always, keep our original shop – Designer Kitchens & More – in mind when building or remodeling your kitchen, bath, or closet from the Upstate and throughout the Carolinas. We are a premiere design firm that not only designs and sells cabinetry, countertops, closet systems, sinks, faucets, hardware, and tile to complete your project but also included is your very own Interior Designer to help you throughout your project. Call Kalyn or Tracy to schedule a complimentary consultation to learn more about us! Next Post A Year in Review: Trends, Innovations, and More!